The months ahead should prove to be very interesting in terms of the further development of Canadian Cricket. Come April, Canada’s Red Army Senior Team will be of to Namibia to face its rivals in a quest for ICC Division II Qualification. Having undergone a rigorous training camp in Sri Lanka and with its new Coach, Monty Deasi, in charge the expectations are very high for Canada to do well in Namibia. On the distaff side Canada’s Women’s cricketers have also begun their training for an attempt on qualification for the next ICC Women’s World Cup. All eyes will therefore soon be on the Lady Reds, when they begin their quest for international glory. Further afield West Indies cricket fans the world over are now rejoicing at the news that Dave Cameron's controversial six year reign as Cricket West Indies’ President has finally ended. 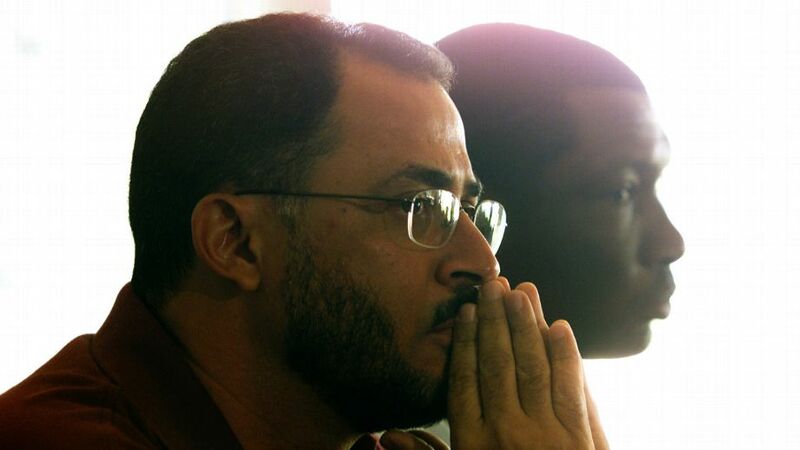 Pitted against former West Indies team manager Ricky Skerritt, Cameron lost by an 8-4 margin after the March 24 elections were conducted through a secret ballot. Emmanuel Nanthan, who was also standing for a fourth term as Cameron's deputy, was defeated by the same margin by Kishore Shallow, an entrepreneur, and president of the St Vincent & The Grenadines Cricket Association. 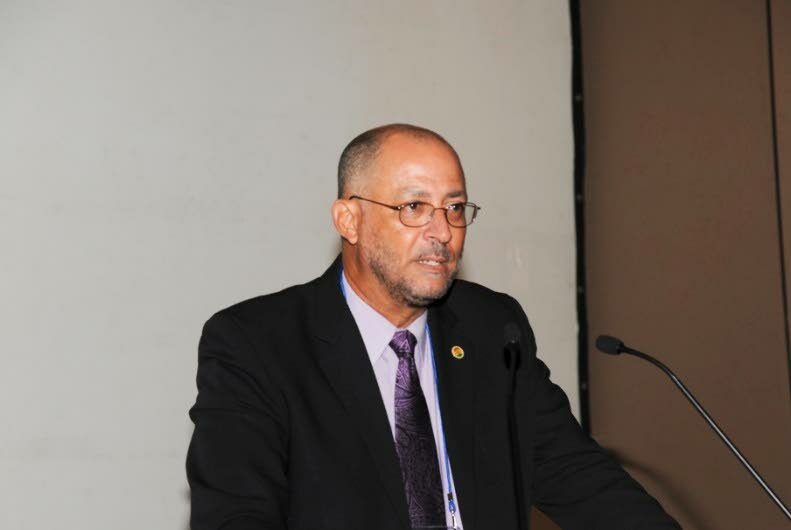 Both Skerritt, who is 62, and Shallow, 35, are also CWI directors. Cameron had to swallow the embarrassment of defeat on home turf after he is understood to have moved the CWI annual general meeting to Jamaica. 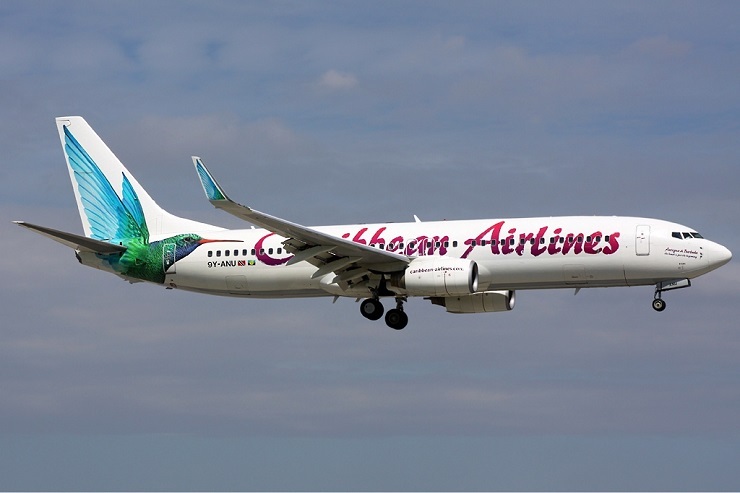 The turnaround would have come as a major surprise for Cameron, who was part of the CWI for 17 years, having taken charge as board president in March 2013, replacing Julien Hunte, before which he was a vice president of the board. Cameron served in the president's seat for three terms. When the nominations for the elections were closed on February 24, Cameron and Nanthan were nominated twice: by the Windward Islands Cricket Board of Control (WICBC) and seconded by the Guyana Cricket Board (GCB), with the second hand of backing coming from his native Jamaica Cricket Association (JCA), subsequently seconded by the Barbados Cricket Association (BCA). Each of the six territorial boards (JCA, BCA, WICB, LICB, TTCB and Guyana Cricket Association) had two votes each. The votes can be cast by two representatives nominated by each of the territorial boards. 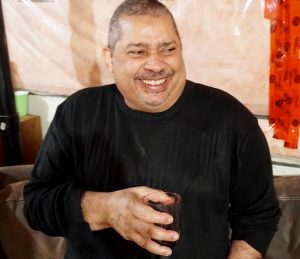 Cameron’s ouster might be a bit of setback for Canada, at least initially as he and Cricket Canada’s President Ramjet Saini had developed a close relationship within the past few years. A relationship which Canadian Cricket had benefited from significantly, especially within the past two years with several top ranked Caribbean players, as well as a West Indies B Team, being involved in last year’s Global T20 Tournament. There was also the participation of the West Indies Development Team in the Inaugural CricketFest that was hosted by Cricket Canada as well as the Canadian Red Army Senior Team’s participation in Cricket West Indies Regional Super50 Competition last October. 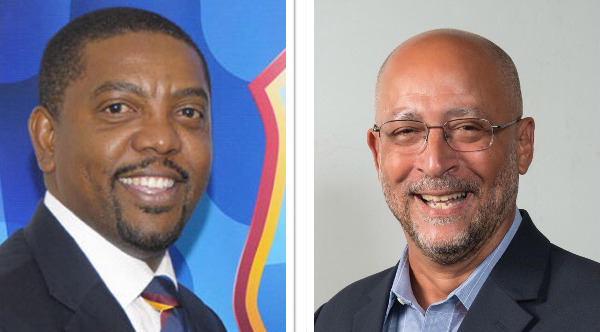 With Cameron now no longer in the picture Cricket Canada’s President Ranjit Saini will have to try to develop a relationship with the Cricket West Indies’ new Head, Ricky Skerritt that he will hope can be just as fruitful to the benefit of Canadian Cricket. While the rest of the cricketing world watches to see how West Indies cricket evolves under its new leadership, Canadian interest will be far more focused on monitoring the developing rapport between the Presidential heads of Cricket Canada and Cricket West Indies.